Mike Norman Realty has offered the largest & best selection of vacation properties and real estate properties for sale on Anna Maria Island and surrounding areas since 1978. We are a family owned, full service, professional real estate firm – offering sale and listing expertise. Whether you choose to sell your home, become a permanent Anna Maria Island resident, owner of a great vacation home or just want to visit – we can find you the perfect property! 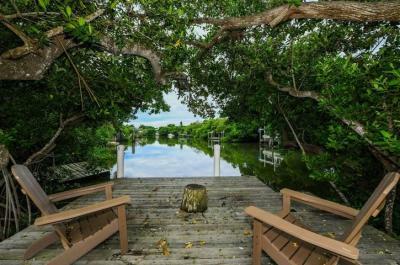 Whether you are looking for Anna Maria Island waterfront homes or condos, Mike Norman Realty’s experienced, professional staff of island real estate experts will meet your needs. 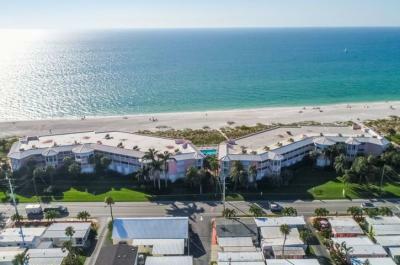 View our Anna Maria Island real estate sales page to see all of our current listing including recently renovated homes, new construction, beachfront condos, and more. 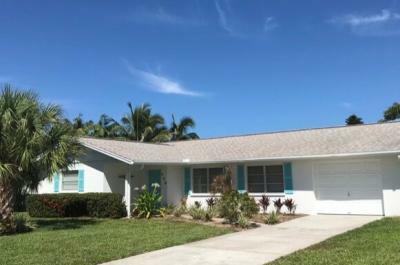 We offer beach house rentals and Florida beach condo rentals within the quaint Anna Maria Island cities of Holmes Beach, Bradenton Beach and Anna Maria. 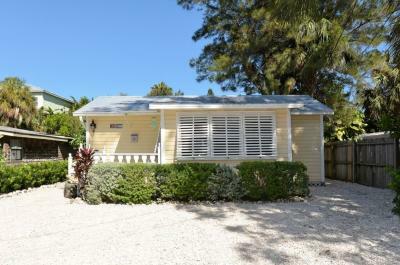 We specialize in creating memorable Florida family vacations and can find you the perfect home. Vacation on Anna Maria Island with its superb, uncrowded, white sandy beaches, exquisite Gulf of Mexico sunsets, warm breezes, gentle surf and great things to do. 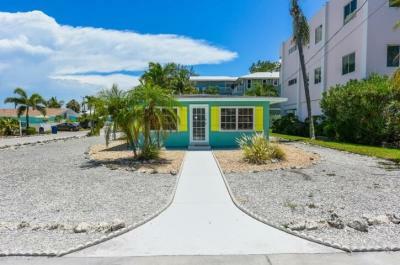 Mike Norman Realty has literally hundreds of great anna Maria Island vacation rentals to choose from, check out our featured rental properties to get started!